This week our wedding decoration of the week is one of our mercury silver vases. We love mercury silver glass ware here at The Wedding of my Dreams, it looks classic and elegant on wedding tables. 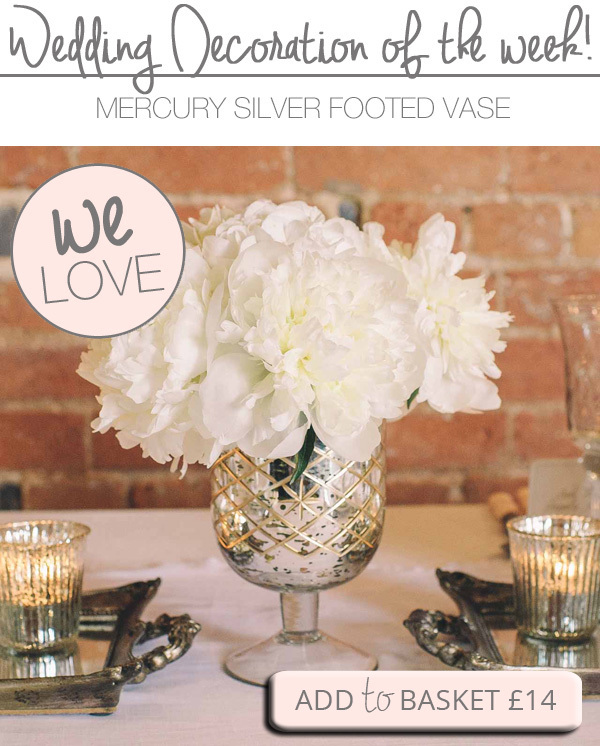 This mercury silver vase is a footed vases and looks stunning as a centrepiece in the centre of a wedding table. 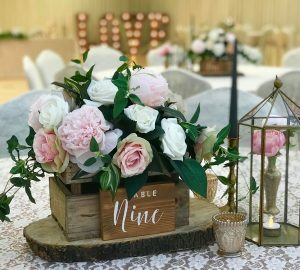 Mercury silver candle holders, votives and tea light holders are so popular with weddings at the moment too, they tie in perfectly with the footed vase just add 3 or 4 around to complete your centrepiece. Instead of adding flowers, pillar candles can be placed inside the vases making a beautiful candle holder. 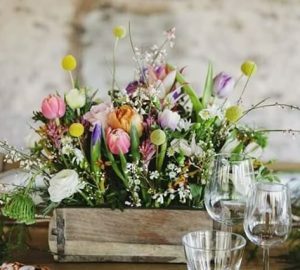 Can I not buy these mercury vases online?